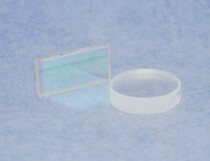 Substrate: BK7 or UV grade fused silica (UVFS) glass. Sizes: Rectangular 14.3 x 28.6 x 3.0mm or Dia 1" (25.5mm) x 3.0mm. 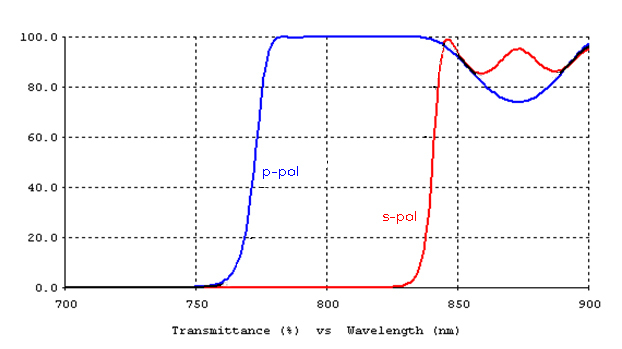 Broadband suitable for ultrafast pulses (e.g. 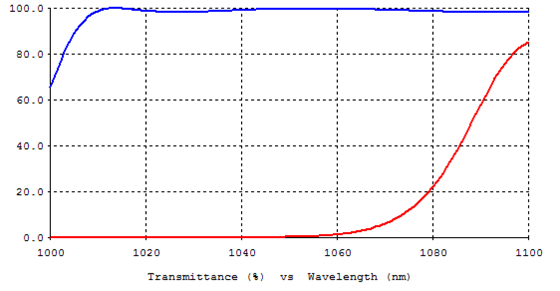 Ti:sapphire and Yb fiber lasers). Highly efficient with Tp>95%, Rs>99% with AOI ~ Brewster Angle (~560).